There is a spectacular wilderness, offering some of the best leopard and elephant sightings in Africa. It’s found where the Shashe and Limpopo Rivers meet, in the southeast corner of Botswana, between Zimbabwe and South Africa. This is the Tuli Block: the land of giants. 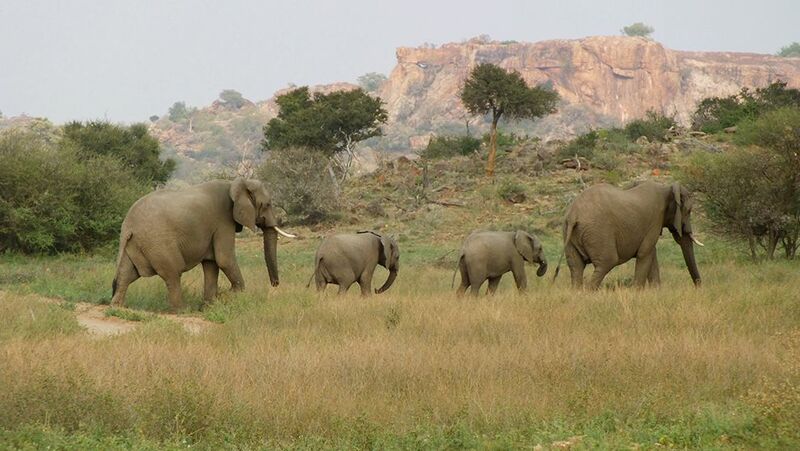 Northern Tuli is actually home to the largest concentration of elephants on privately owned land in Africa. The name “land of the giants” is due to the huge trees along the Limpopo River and the baobabs among the koppies. 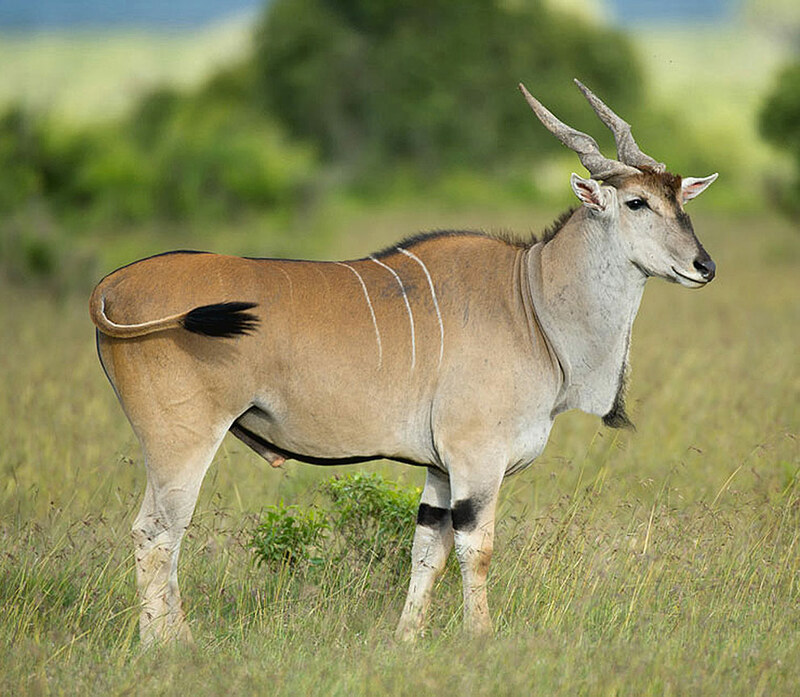 But also to the the large herds of the biggest antelope (the eland) and elephants. The scenery is stunning, even breathless at some points, with beautiful riverine forests of lime-green fever trees, and rocky landscapes. The landscapes are very diverse, ranging from riverine forests to Mopane veld and sandstone ridges. In fact, the Tuli Block is quite different from anywhere else in Botswana. They call it the Hardveld because of the rocky outcrops and the abundance of stones and pebbles. 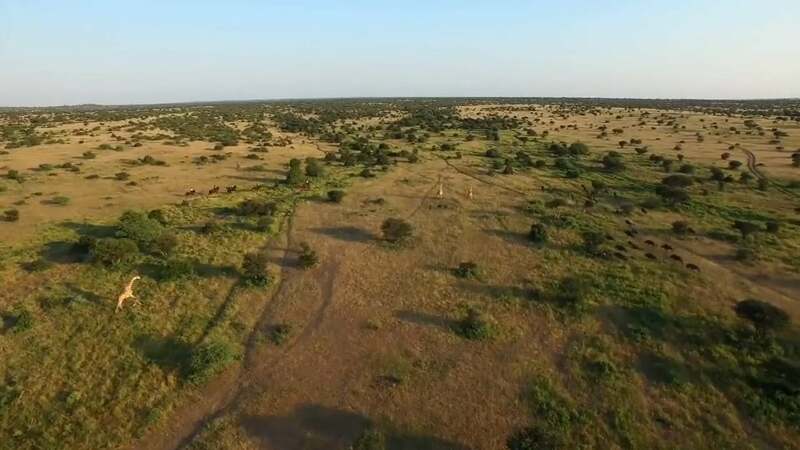 The red sand is also a characteristic feature, so as the gigantic nyala trees (also called Mashatu trees) along the banks of the Limpopo river. Wildebeest, kudu, eland, impala and waterbuck are roaming in the area. Among the large predators, you can find lions (some of them black maned), leopard and cheetah. Unlike many other reserves in Botswana, night drives are here permitted, increasing the chance to spot the elusive creatures of the night. While crocodiles are present all year-round in the largest pools in the Limpopo river, hippos only occur occasionally. Tuli is one of the best places in southern Africa for birdwatching, with more than 350 species, which include shrikes, the boulder chat, the short-toed rock thrush, raptors, woodpeckers and even ostriches. Our preferences go to the Serolo Safari Camp, in the northern Tuli, and to the Tent Camp at Mashatu. The Serolo Safari Camp is located along the shady floodplain of the Limpopo River in the Northern Tuli Game Reserve. It is just 600m from the river itself, under the many massive riverine trees, including the magnificent Mashatu and tall Apple-leaf trees. The unfenced camp offers accommodation in five en-suite safari-style tents. There is a central lapa / dining area with a fire-pit on the main deck. The Tent Camp at Mashatu comprises 8 en-suite spacious tents, mounted on a concrete platform. The camp’s plunge pool invites guests to cool off and escape the relentless heat typical of the summer months. Game-viewing is excellent during the drier months of April to October. The southern night- skies appear to be studded with more stars than during the other seasons. The stark beauty of the landscape towards the end of the dry season is synonymous with the Tswana word “tuli” (meaning dust). The ‘green season’ is from November to March, when most animals produce their young while the migrant birds return to escape from the European winter. Once the rains return to the region, the bush lays a lush green floral carpet and the sky is spectacularly blue. Tuli Block is officially in a low risk malaria area although cases are rare.